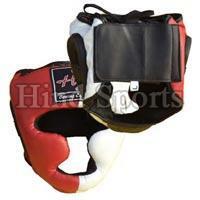 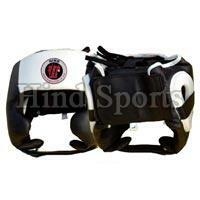 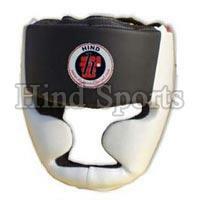 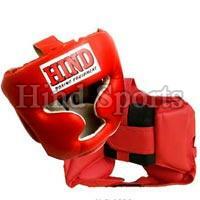 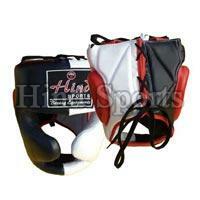 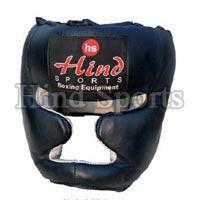 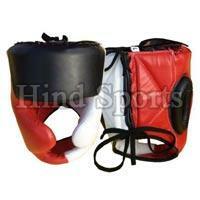 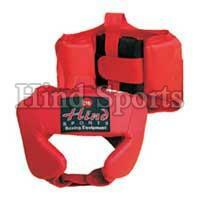 We are a reputed Boxing Head Guards Manufacturer, Exporter, and Supplier in Uttar Pradesh. 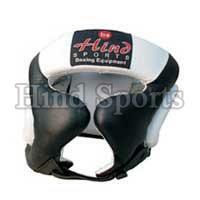 The Boxing Head Guards that we offer are easily adjustable. 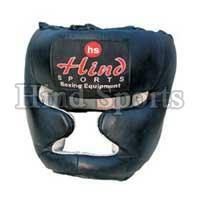 Pre-formed foam padding in the Boxing Head Guards, ensures for complete cheek, chin, and skull protection. 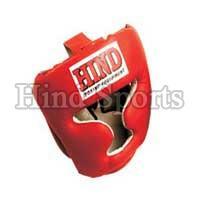 The Boxing Head Guards that we offer possess not just excellent quality, but durability and tear resistance too. 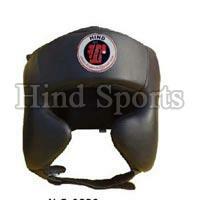 Also, the Boxing Head Guards have elastic and hook & loop closures at the back.